Oh, the joy you get when you suddenly check your mail to see someone’s sent you an iTunes gift card! 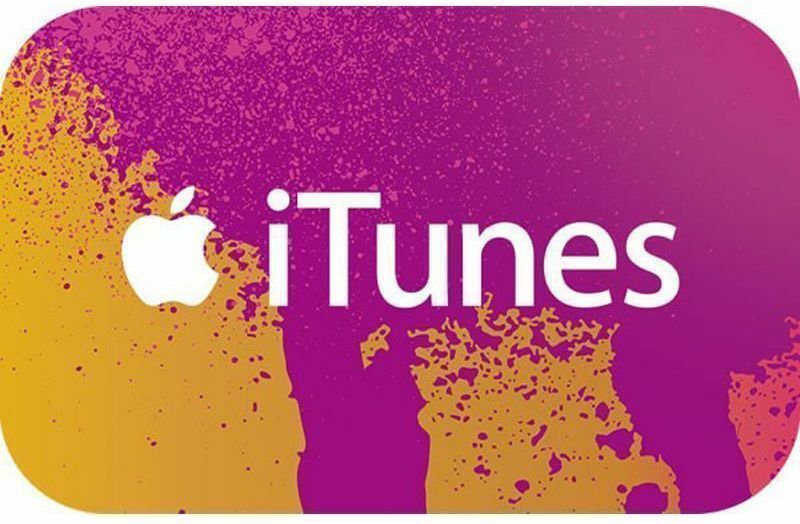 Wondering how to redeem iTunes Gift Card prizes? There is no simple or short answer to that, yet once you get through this article you’ll know exactly what you need to do. No matter whether it’s your boss, your husband, wife, or lover (not judging) that sent you that iTunes Gift card, there only one single, definitive way to redeem iTunes gift cards. We’re here to make sure that you can do it – indifferent of what device you’re using, what type of gift you’re getting, or what you ate for breakfast (the latter we made up, it doesn’t actually matter). So let’s get started! A rectangular card with a barcode to the bottom and a long 16-digit number to the top-right. A rectangular card with a barcode to the bottom but the 16-digit number placed dead center. A rectangular card with a barcode but, this time, the 16-digit number is placed in the middle right side. The code isn’t always a 16 digit code and doesn’t always start with an X, although most of the time both of these are true. The code is sometimes covered by a sticker, sometimes by a scratch-off label, and sometimes it’s completely uncovered. This method works on iPhone devices, iPads, and iPods with touch capabilities. First off you need to sign in. Do this by entering either of the Apple stores available on your device (iTunes, App Store, or iBooks). Note that you can use the gift card to redeem anything on either of them, the only condition being that you have the same ID for all. Next, you need to go to the bottom of the first screen. You should be in the Featured section. If you’re not there, go to it and then find the Redeem button at the bottom of the screen. Tap the button. Sign in again. As part of Apple’s safety features, you need to sign in once again. Redeem the code. Either use your camera to scan the code or enter it manually. Scanning the code with the camera only works in specific countries, if you don’t see the option, don’t try it. You should now see the balance in your account. Load up iTunes. No matter whether you have an iOS or a Windows device, you can follow these steps to the letter and you will be through with it! Sign into If you’re not already signed in, go to the sign in option in the top right corner of your screen. Click on redeem. After signing in, click on your name to the top right and you should see a drop-down menu containing the Redeem option. Click it. It will ask you for your password. Again, for security reasons, of course. You wouldn’t want your kid to make money transactions when you leave your iTunes signed in, now would you? Enter the code on your gift card. Remember, this is the code that contains 16 digits and starts with an X. Some may not be so though Apple says that most of them are. If you have a built-in camera, you can use that one to scan the barcode and redeem iTunes gift card prizes. The money will be in your account. Now you can use it to buy anything from apps to books, to in-app things, and even songs on iTunes (bet you weren’t expecting that one!). So what have you bought with the money? I hope you had fun reading this short guide to how to redeem iTunes gift card prizes and offers. Remember to double check that iTunes Gift card code before you click redeem!